60 Years of Skaggs: Happy Birthday, Ricky! 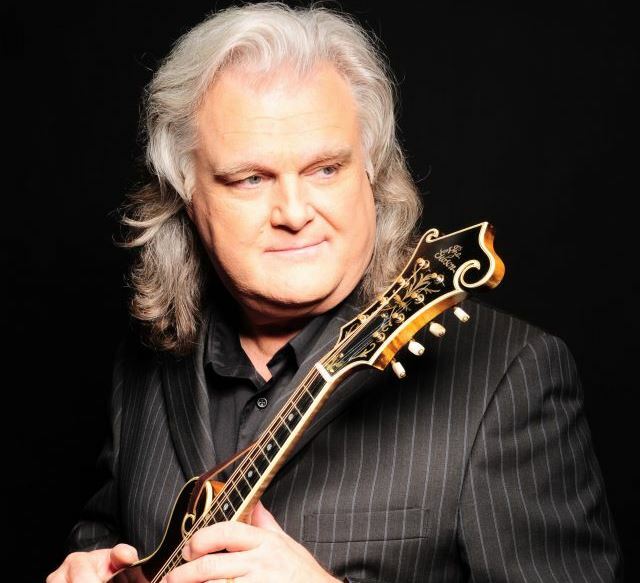 Even though I was born in Louisville and raised in Richmond, it wasn’t until fifteen years ago when I was a freshman at the University of Alabama that saw my first bluegrass show – Ricky Skaggs & Kentucky Thunder. Fifteen years later, here I am pretending like I’m a legit authority on bluegrass and Americana music (not just an obsessive fan). Not only is Skaggs a badass, he was my gateway to so much amazing music. This blog wouldn’t exist if I didn’t see him that day. I wouldn’t play the mandolin if it wasn’t for him. Today, on Skaggs’ 60th birthday, I thought I’d throwback to some of my favorite Skaggs songs, duets and cameos over the years. We write about so much skinny jeans hipster stuff around here and not enough about bluegrass gods like this one. HBD, Ricky! Continue reading 60 Years of Skaggs: Happy Birthday, Ricky!